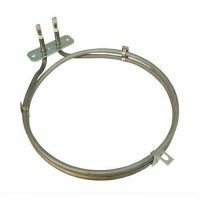 Baumatic Fan Oven Element 2500W Replacement 3 Turn Cooker Rangemaster Flavel Leisure Fix Your Broken Oven Now. 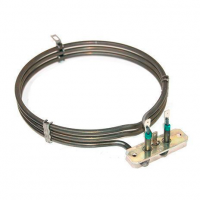 If your oven does not heat up anymore it most probably needs a new heating element. 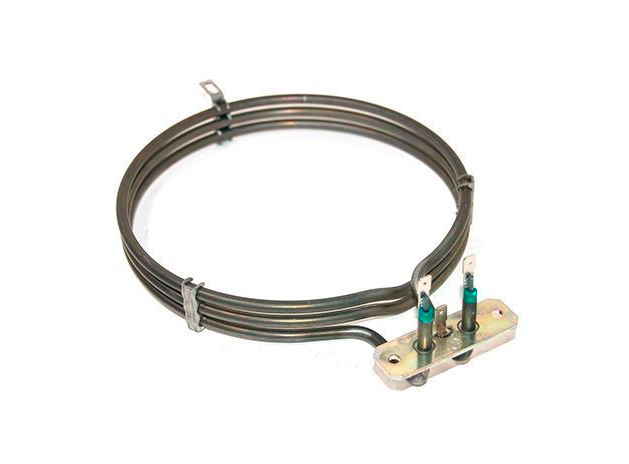 Buy a Baumatic Fan Oven Element 2500W Replacement 3 Turn Cooker Rangemaster Flavel Leisure Fix Your Broken Oven Now. If your oven does not heat up anymore it most probably needs a new heating element. Also Known As: Circular Element, Round Element. 2 Turn. 2000 watts. Height: 257mm. Width 192mm. Bracket : 70mm. Tags: 24mm. If your fan oven is no longer heating up or not heating up at all, then you may have a fault with the heating element. With this top quality replacement you can help get your oven back to its best and get back to cooking those amazing dishes. Buy Now Baumatic Fan Oven Element 2500W Replacement 3 Turn Cooker Rangemaster Flavel Leisure Fast Delivery!